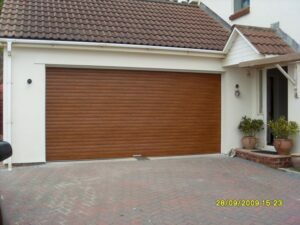 Looking for Wooden Garage Doors on your Newton Abbot home? 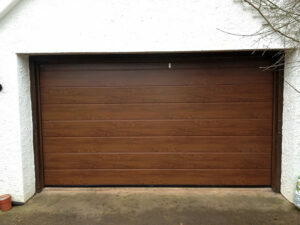 We love wooden garage doors, they offer a real touch of class to any Newton Abbot property. As the garage door manufactures have improved their style and designs of garage doors having a workable real wood garage door is a great choice for many of the homes around Newton Abbot and the South West. Choosing A and A Garage Doors for your door can save £100's as the largest independent garage door company in Newton Abbot we are pleased to be able to offer our doors at very competitive rates including the fitting of your garage door. 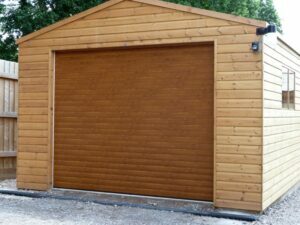 Will a Timber Garage Door be right for your Newton Abbot Property? Still not sure which type of garage door is best for your Newton Abbot home?